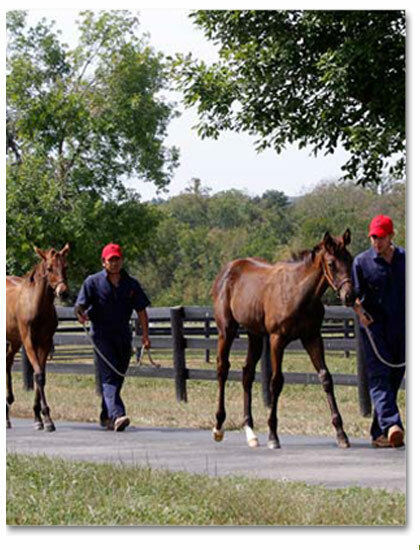 Over 27 Grade I winners have been given their start in training at Miacomet Farm. 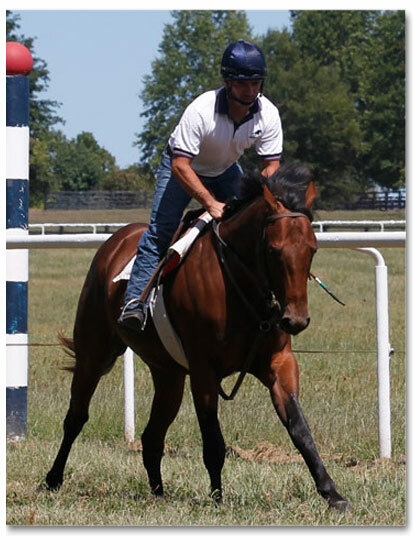 Our goal is to have the young horse enjoy the experience so he will respond well to his life when at the racetrack. 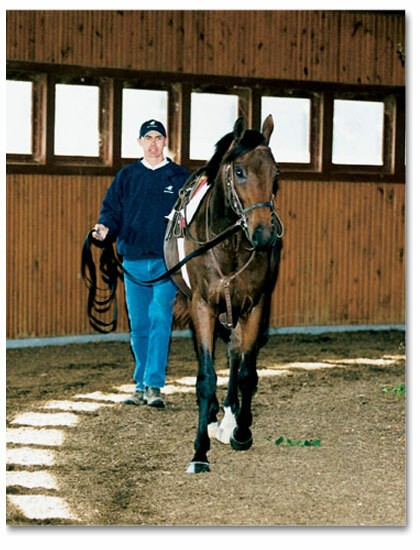 Fundamentals are stressed such as barn manners and training in company. Our winter base, from November through April is at Payson Park in South Florida. Please check out their website at www.happyhorseswin.com to view this outstanding training center. We then move to Keeneland racetrack for May, June and July. 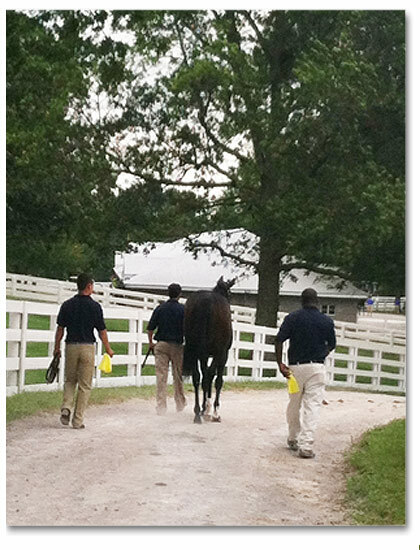 At the end of July the training operation takes a break as we concentrate on the yearling sales. 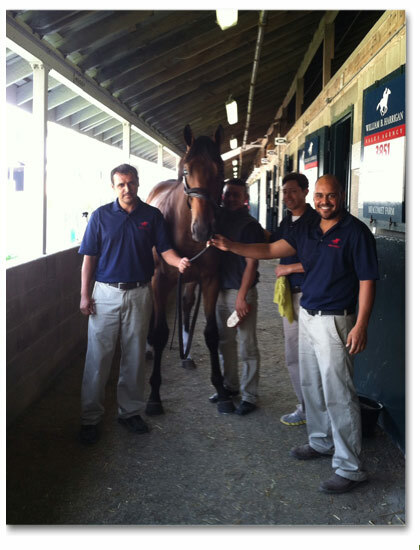 Caring for a racehorse that is run down or has had surgery takes specialized care – and that’s what we offer here at Miacomet Farm. We work closely with Dr. Larry Bramlage and his associates at Rood & Riddle, Dr Bill Baker at Woodford Vet., and Dr. Mike Spirito and Dr. Luke Fallon at Hagyard Davidson McGee as well as Dr. Doug Byars for internal medicine. Turn out paddocks and a state of the art eurosizer compliment the aftercare exercise. 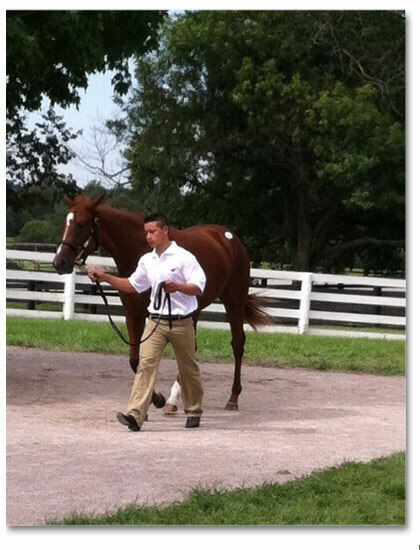 Partnerships in pinhooking yearlings to two year olds are available. Contact us for more information. Attention to detail through weight management, (actual weighing of the yearlings every two weeks) nutrition, and exercise (mostly hand walking, some swimming, and jogging) -give our sales prepped yearlings a chance to be at their peak on sale day. Assistance at the sales, private or public, is always available. Being familiar with the different consignors and farms is a big help in purchasing the right horse.